Together with you, we care for your home. Hub Realty provides the highest level of service to our residents, with a responsive and friendly customer service staff offering both regular preventive service visits and emergency maintenance as needed. Associates and licensed contractors are ready to respond quickly and will make every effort to ensure your home runs, and stays running, smoothly. As reviewed upon move-in and included in your welcome packet, caring for your home is a partnership between you and the Hub Realty maintenance team. For your convenience the division of responsibilities is also listed below. To schedule a maintenance request online, click here to login to the resident login. For urgent issues, call your local maintenance number found on the Contact Us page. Hub Realty is covered by certain municipal rules and regulations that ensure your neighborhood runs efficiently. It may also be part of a Homeowners Association (HOA.) Please be sure to familiarize yourself with the specific city regulations and, if applicable, the Covenants, Conditions and Restrictions (CC&Rs) that were provided for your HOA as part of your Lease Agreement. As a resident in a Hub home, you are required to comply with the local regulations and, if applicable, CC&Rs for your HOA. Care should be exercised in the landscaping and maintenance of trees, plants, flowers and shrubs on your lot to prevent drainage problems or obstruction of view. Vehicles must park in their driveway or garage and should not cover sidewalk areas or impede pedestrians in any way. Vehicles parked in the yard, street or on sidewalks are subject to towing at owner’s expense. Driveways must be kept free of oil stains. Trash containers should not be stored in driveways or common areas, but in garages or behind a fence. Place containers on the street no earlier than the night before trash pick-up and store them no later than the night of the trash collection. Remove holiday decorations within a reasonable amount of time (approximately 10 days). Pets must be walked on a leash and waste disposed of properly. No signs, foil, cardboard, or any other item visible from the exterior, shall be displayed in the window of your home. To ensure the safety of all residents, please be aware of the residential speed limit, and members are encouraged to watch for pedestrians while driving. A major benefit of renting a single family home is having private outdoor space. In fact, access to outdoor space is often a major reason that people choose to live in a home. It is important to keep in mind that while there are many benefits to having outdoor space, it also comes with some additional responsibilities. 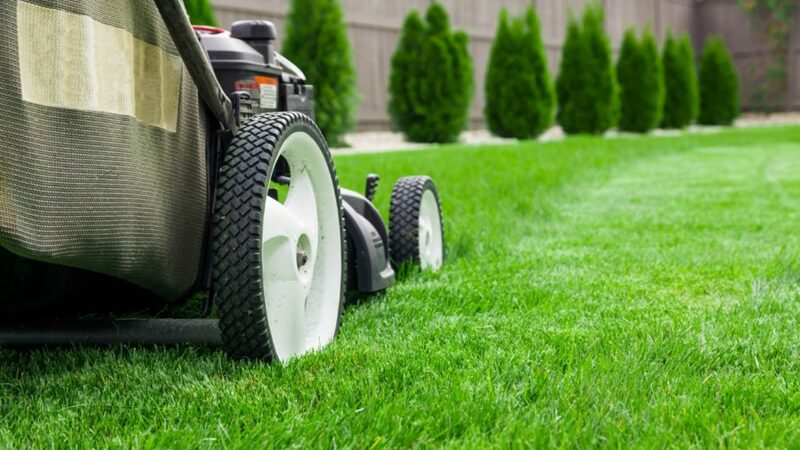 Proper landscape care improves the appearance of the home, reduces HOA and municipal fines, helps control pests, and prevents damage to the home. 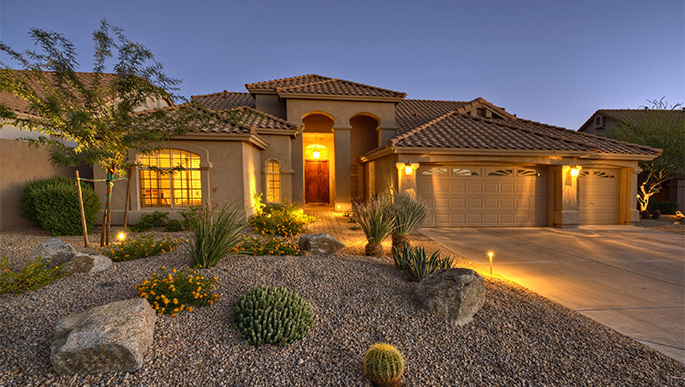 We recognize that part of making our house your home is creating your own outdoor environment. Residents are allowed to make changes to the landscaping with approval from their property manager. If you observe any safety concerns or non-functioning sprinkler system equipment, promptly contact the Hub Realty maintenance hotline to submit a service request.